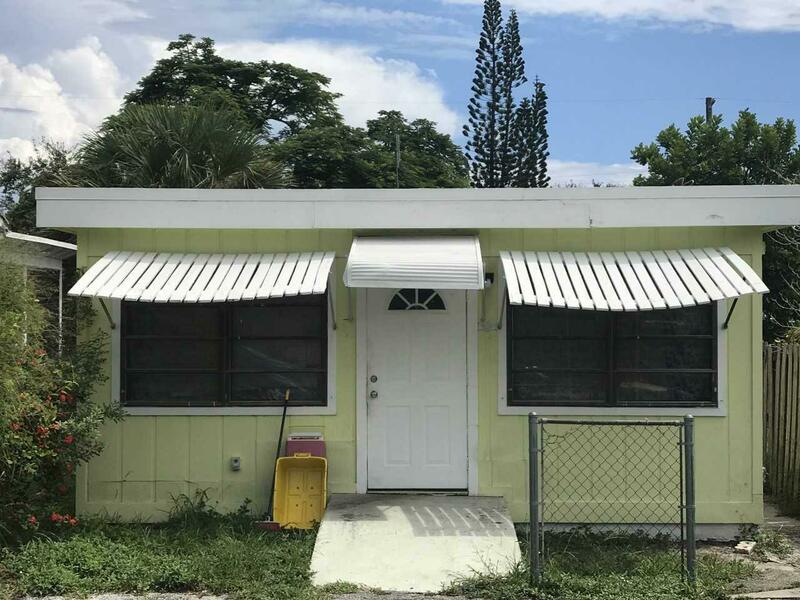 2/2 single family home in Lake Worth. Large, detached storage unit included, great for workshop or just additional storage. The back yard has alley access for off-street parking. Long-term tenants can stay or go. Only 2.1 miles to the Beach! convenient to I95 and a gateway to downtown Lake Worth.